Due to death and sickness family had to close. 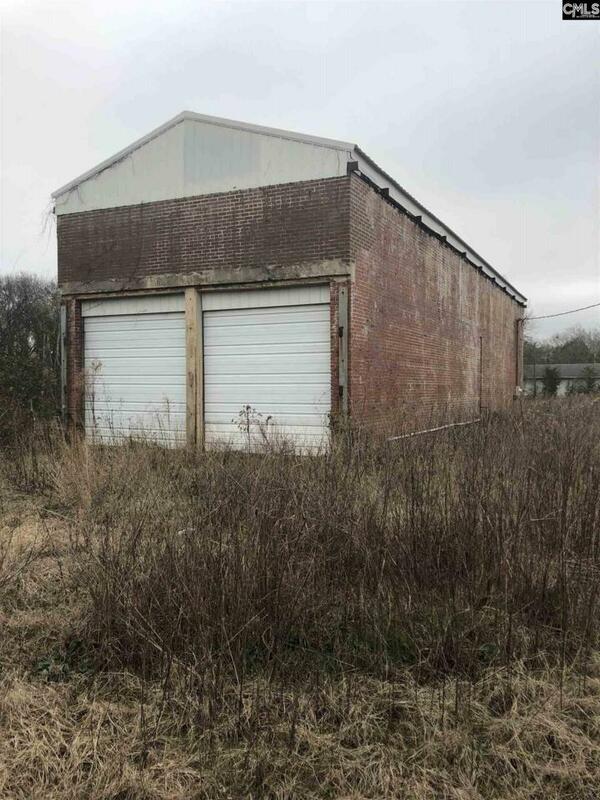 This property is 0156P-0R-001.00 land/w a warehouse. It has so much character/potential. But if you choose owner can remove building. This property can be purchased with 0156P-0Q-012.01 and 0156P-0Q-012.00 Gas station (papers on underground safe tanks) and metal building, tenant occupied, would like to stay. 0156P-0Q-014.00 sold. Kershw is getting a lot of new growth. Including but not limited to a Huddle House. So come bring your new businesses to our community. We will welcome you with open arms. Call me. Listing courtesy of Heartland Realty. Listing provided courtesy of Heartland Realty.